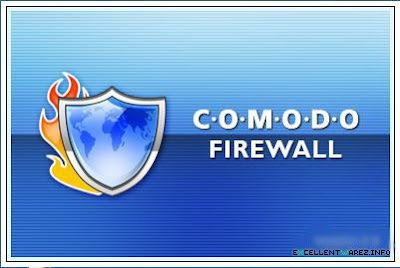 Comodo Firewall Pro is aimed to secure your system against internal attacks such as Trojan viruses / malicious software and external attacks by hackers. Safeguard your personal data through a simple user friendly single click interface offering full immunity to attack. Comodo Firewall Pro helps you connect in a secure way to the internet and global networks. Version 3.0.25.378 may include unspecified updates, enhancements, or bug fixes.